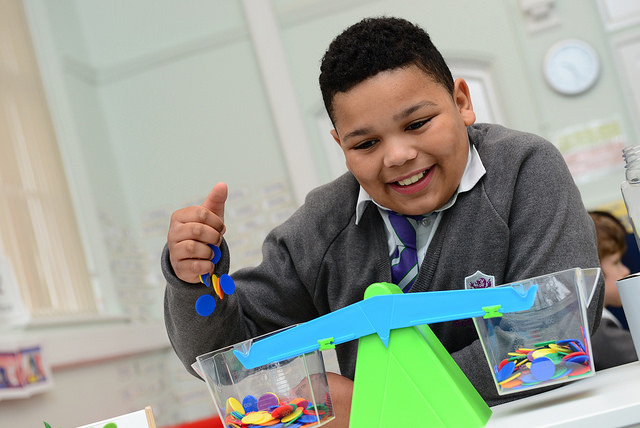 We are an outstanding specialist school catering for children with SEMH and associated conditions. 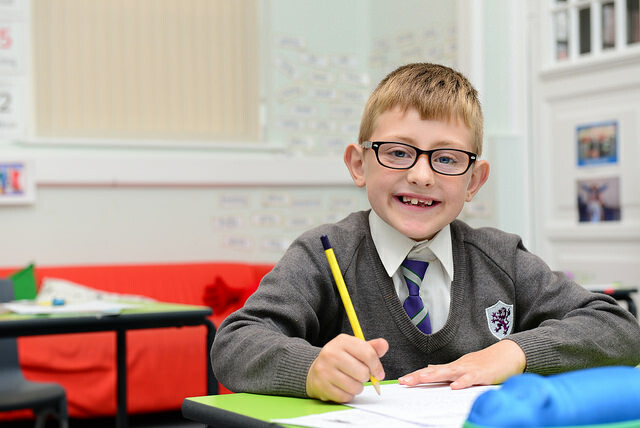 In November 2016 the school was judged by Ofsted as being outstanding in all areas. 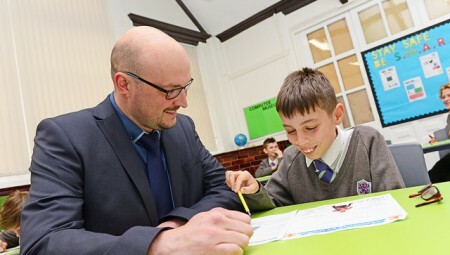 Reddish Hall School is quickly gaining an enviable reputation for enabling pupils, who’ve struggled at previous schools, to succeed. 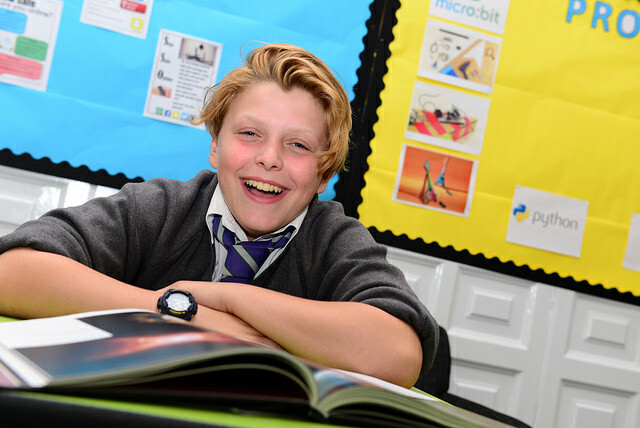 Its modern, innovative approach combined with its historic setting ensures pupils learn in a calm and constructive atmosphere. 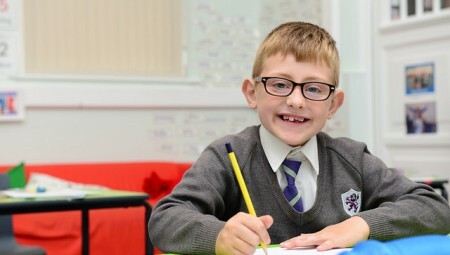 The experienced staff team at Reddish Hall aid our least able pupils with proven support structures, whist challenging our most able pupils academically so that every pupil can achieve, reach their potential and go on to enjoy meaningful adult lives. 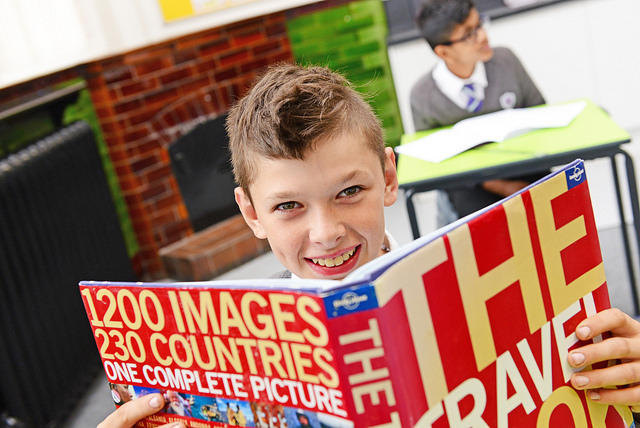 Our ethos and success have a hugely positive impact on pupils and wider family groups. 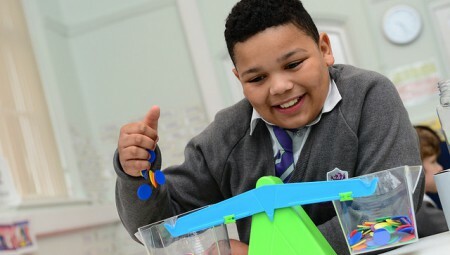 For pupils with social, emotional and learning difficulties, ADHD, Asperger’s syndrome, autism and associated conditions, a place at Reddish Hall helps to bring about improvements in behaviour, confidence and self-belief, which lead to accelerated learning inside the classroom and beyond. 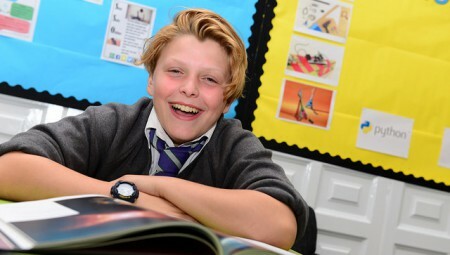 A lovely school, always welcoming – pupils seem really settled and happy. 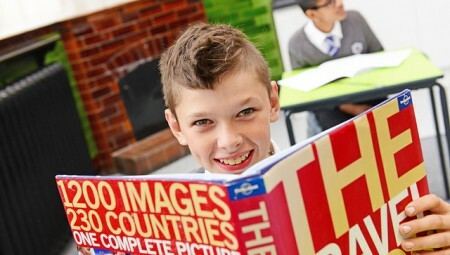 Lovely school with a great enthusiasm for the children. 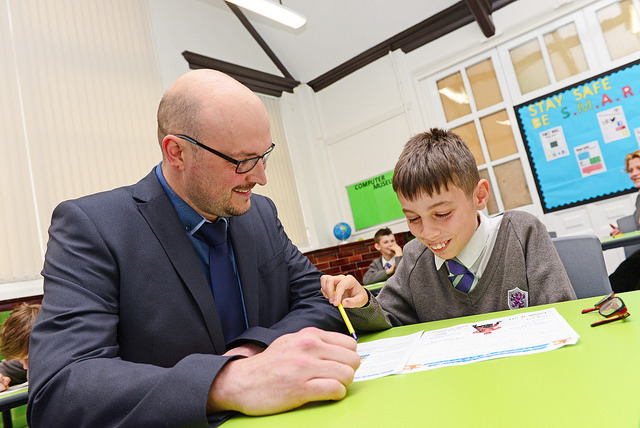 Reddish Hall School achieves Ofsted Outstanding!